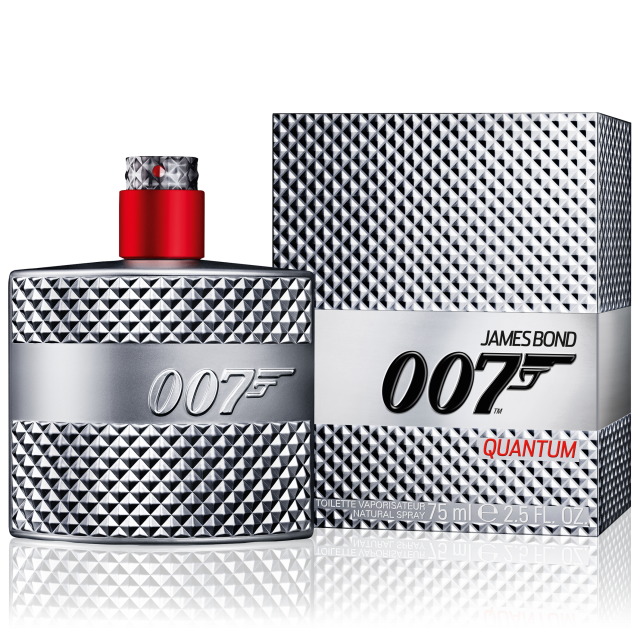 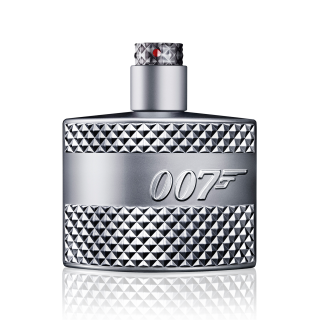 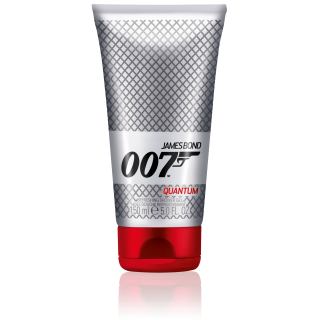 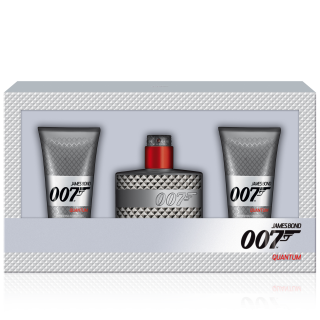 Quantum is the third installment in the “dangerously sophisticated” James Bond 007 Fragrance collection. 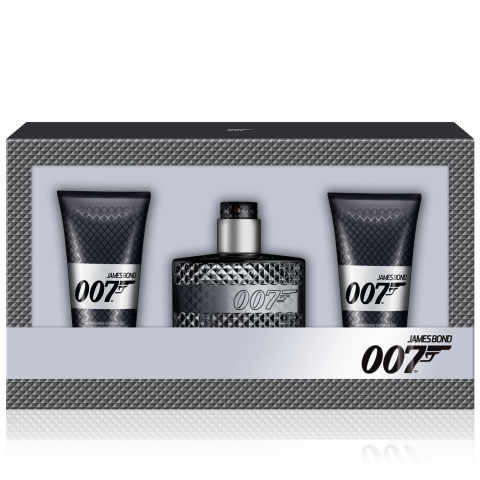 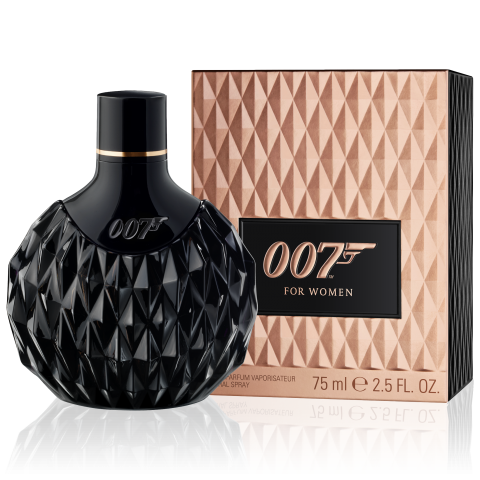 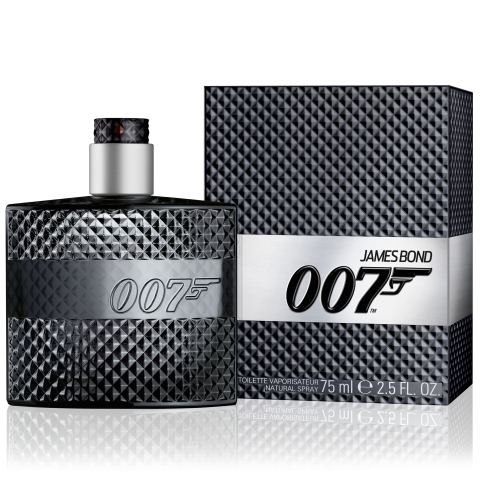 This masculine and invigorating scent evokes Bond’s sense of coolness under pressure. 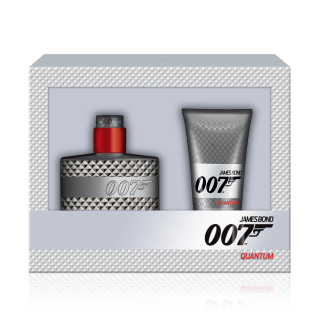 The perfume for men that allows you to unlock the characteristics of James Bond.